#1 New York Times bestselling author and master of horror Stephen King teams up with Bev Vincent to present a terrifying collection of short stories that tap into one of King’s greatest fears—air travel— featuring brand-new stories by King as well as Joe Hill, in addition to fourteen classic tales and one poem from the likes of Richard Matheson, Ray Bradbury, Roald Dahl, and Dan Simmons. Now he and coeditor Bev Vincent would like to share this fear of flying with you. Welcome to Flight or Fright, an anthology about all the things that can go horribly wrong when you're suspended six miles in the air, hurtling through space at more than 500 mph and sealed up in a metal tube (like—gulp!—a coffin) with hundreds of strangers. All the ways your trip into the friendly skies can turn into a nightmare, including some we'll bet you've never thought of before… but now you will the next time you walk down the jetway and place your fate in the hands of a total stranger. 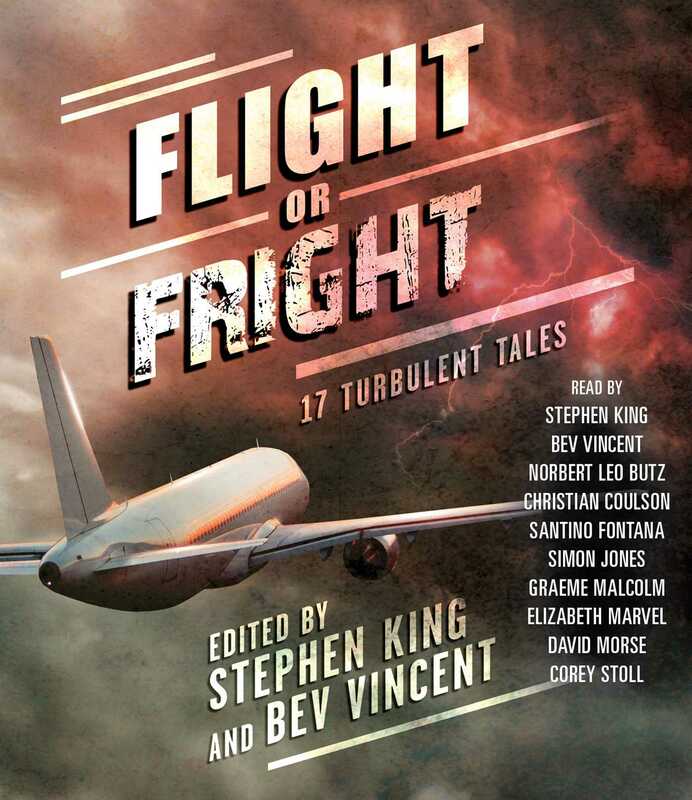 Featuring brand new stories by Joe Hill and Stephen King, as well as fourteen classic tales and one poem from the likes of Richard Matheson, Ray Bradbury, Roald Dahl, and Dan Simmons, Flight or Fright is, as King says, “ideal airplane reading, especially on stormy descents... Even if you are safe on the ground, you might want to buckle up nice and tight.” This terrifying new anthology will have you thinking twice about how you want to reach your final destination. Bev Vincent is a contributing editor with Cemetery Dance magazine, where he has been writing “News from the Dead Zone” for each issue since 2001. He is the author of several books, most recently The Dark Tower Companion, and over eighty short stories, including appearances in Ellery Queen's Mystery Magazine, Alfred Hitchcock's Mystery Magazine, several SHIVERS anthologies, and two MWA anthologies. 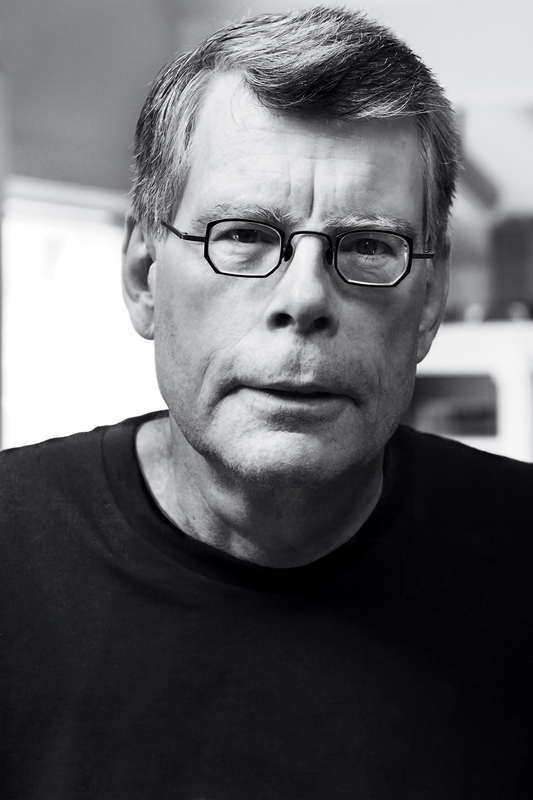 His work has been nominated for the Edgar Award, the Bram Stoker Award (twice), and the ITW Thriller Award. He can be found lurking in various corners of the internet, including at BevVincent.com, his book review blog OnyxReviews.com, and @BevVincent on Twitter. Malcolm Graeme has appeared on and off Broadway in Aida, The King and I, Lincoln Center's Hapgood, and M. Butterfly (National Tour). His television appearances include Law & Order, Follow the River, and Mr. Halpern and Mr. Johnson (with Laurence Olivier). Film credits include A Further Gesture, The Adventures of Sebastian Cole, and Reunion.